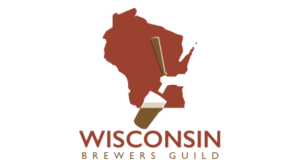 Attending the Wisconsin Beer Lovers Festival? Stay in Glendale and SAVE! Glendale hotels have reduced rates just for beer lovers! 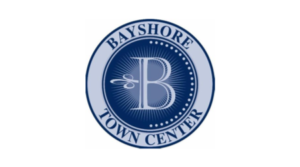 Plus, a complimentary all-day shuttle will transport guests to the fest at Bayshore Town Center. Hurry! Rooms are booking fast! Want to learn more about Glendale? 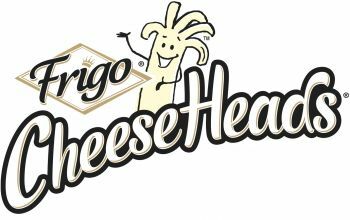 Discover all our attractions and award-winning dining options at www.welcometoglendale.com. 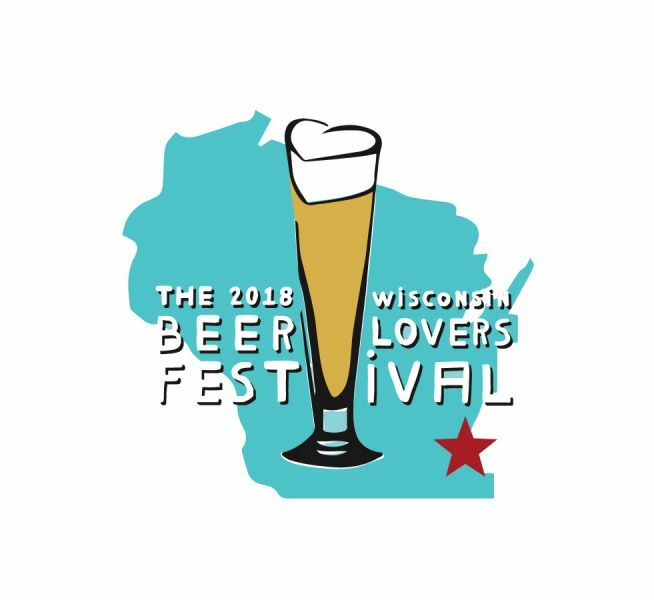 Don't miss the 2018 Wisconsin Beer Lovers Festival. 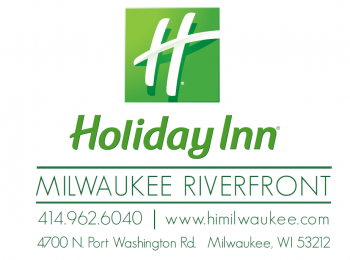 Exhibiting the BEST of the Wisconsin Beer Scene AND the incredible restaurants in the greater Glendale area. The price of admission includes free beer and food samples. VIP, Beer Enthusiast and General Admission tickets for Wisconsin Beer Lovers Festival will go on sale Thursday, March 8 at 10 a.m. Take advantage and save during our once-a-year ticket promotion. Beer Enthusiast - NEW!!! Enjoy Early Entry!! !